Greve is there, in the world-renowned hilly region of Chianti, about one hour drive from Florence and from Siena, not so far from my little village. Yet I went there for the first time a few weeks ago. Regula was here for a bunch of days to see me and Emiko, so among cultural and foodie explorations of Florence, crazy hours in the kitchen to cater a dinner for a dozen of friends and the quest of the best ice-cream in the region, we managed to squeeze in also a trip to discover Greve. Greve in Chianti as everything you would expect from an ideal town for a day trip from Siena or from Florence, especially in Spring or in Autumn. Greve has the wine, Chianti is even it its name, and many wineries where you can taste wine and discover stories and passion, it has a landscape that could have been painted by a Renaissance artist, with olive tree woods, vineyards, soft hills, parish churches and farmhouses. Greve is also the town to visit to taste authentic food from the region. 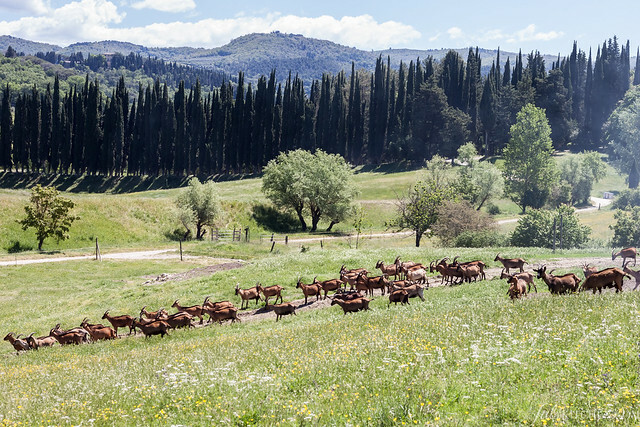 I’ll show you our discoveries with a few pictures and I’ll give you a few hints and names to organize a day trip for your next visit to Tuscany. 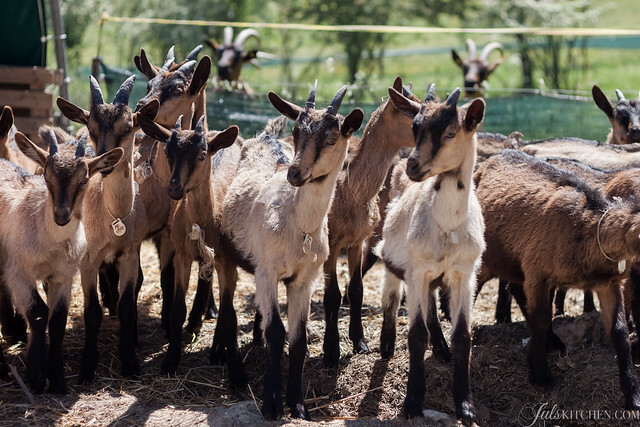 Drive a few minutes past Greve, take a country road and you will reach Podere le Fornaci, a goat cheese farm which will welcome you with colours, joy, flowers and a hundred of goats. Everything suggests a light-hearted approach to the production of cheese. True, but this happy approach which produces some of the best cheeses I have ever tasted is also based on a profound respect for Mother Nature, her seasons, her rules and times. I first met their goat cheeses a few years ago at the local farmers’ market. I was used to pungent and protagonist goat cheeses, think at the French ones, then I discovered new shades and hues: their cheeses are more delicate, yet with an unmistakable character. It’s rewarding to cook with them, crumbling an old cheese on a vegetable tart or melting a fresh one on a hot crostone, but it’s also incredibly satisfying to enjoy a slice of blue goat cheese with a tomato salad, a drizzle of extra virgin olive oil or a teaspoon of wild flower honey. 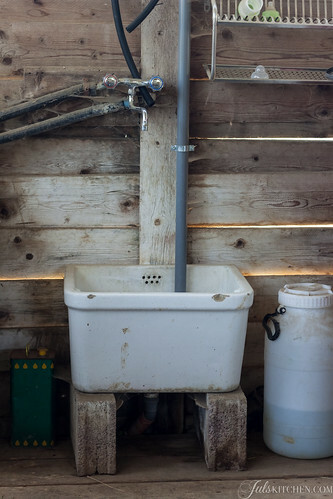 The farm is relatively new, founded 14 years ago by two young men who decided to change their lives. 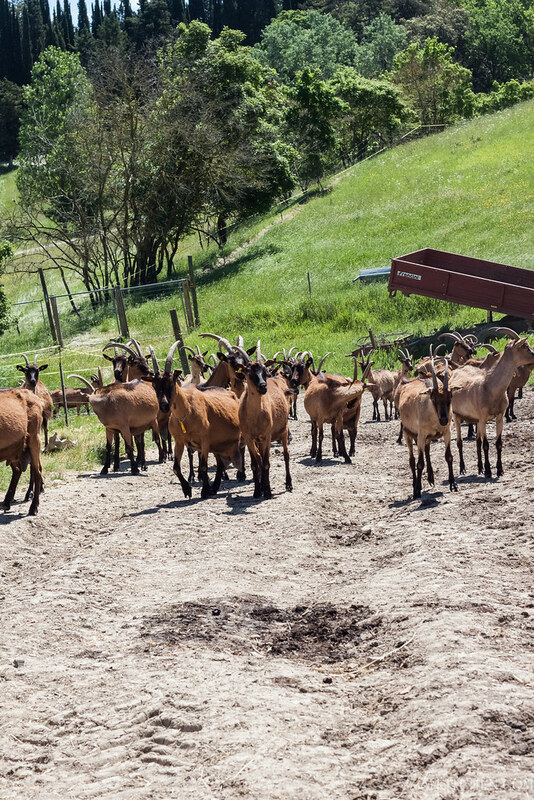 One of them spent some time in France in a goat cheese farm to learn everything they needed to begin this new adventure, then they turned into reality the dream of a new life, based of the more human rhythms given by Nature and countryside. It’s not easy, but every single day reconfirms the rightness of their choices for them and for their families. 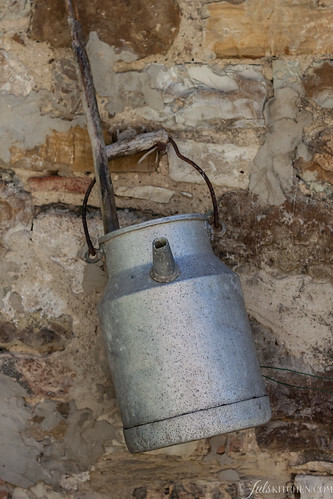 The farm is organic and makes cheese just with the milk produced by their herd. 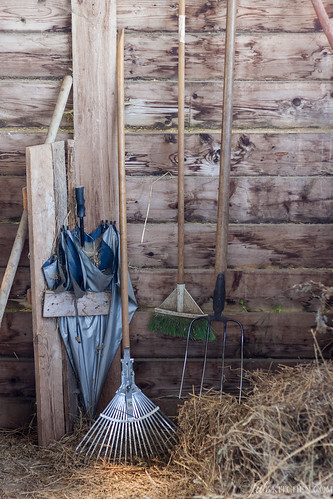 The kids are fed with their mothers’ milk, as Nature would require, and the goats have all the fields around the farm to graze and a shed to sleep. These are happy goats, believe me! 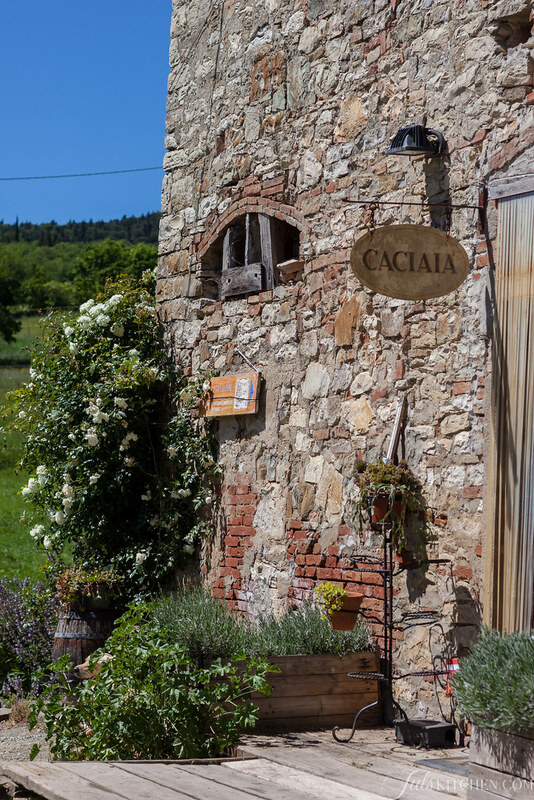 Here at Podere le Fornaci the normal becomes extraordinary. 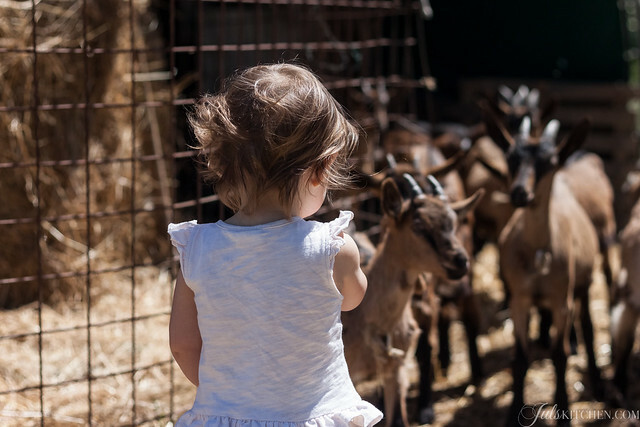 You can visit the farm, pet the goats and kids, taste their products and also adopt a goat! You can find their products at the local markets, too. 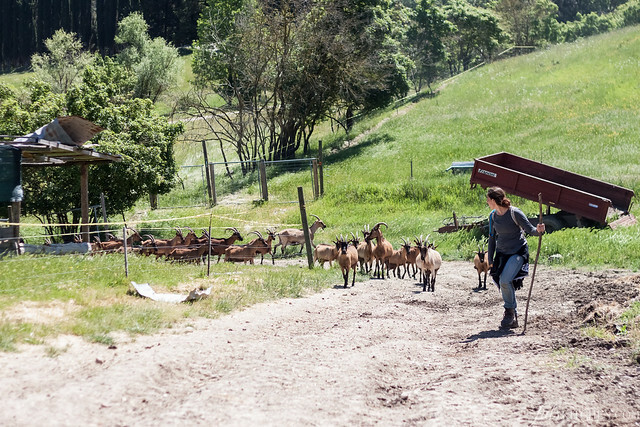 If you are interested in a deeper and more encompassing experience, the farm welcomes wwoofers, too! 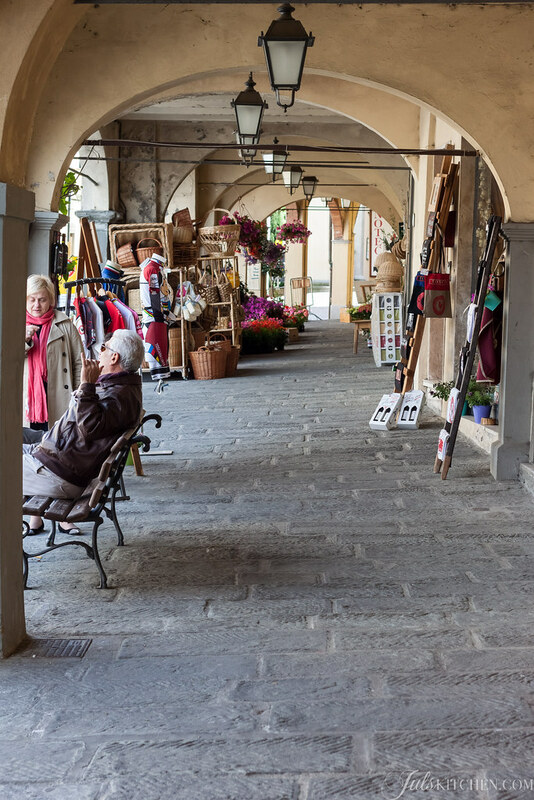 Right in the centre of Greve in Chianti, in Piazza Giacomo Matteotti, you can find the Antica Macelleria Falorni. This history-soaked butcher shop was founded in 1806, it has been producing handmade quality charcuterie products for nine generations. Local meats, spices, herbs and Chianti Classico do not lie. 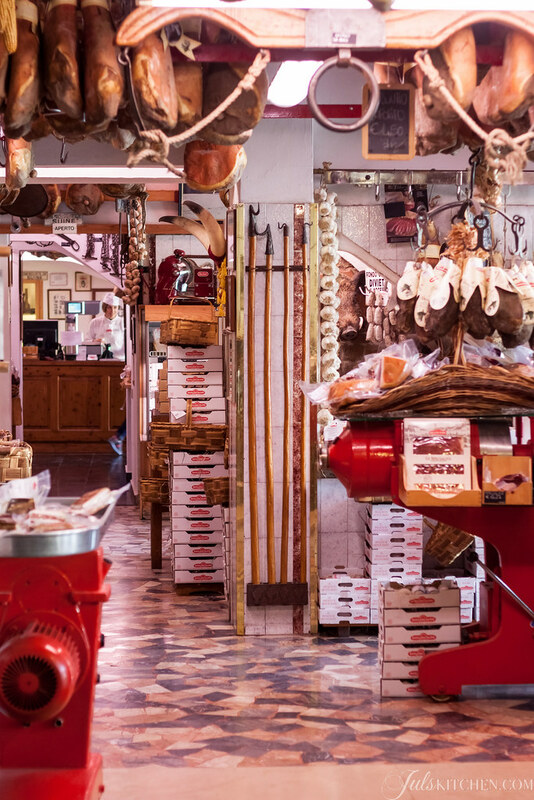 In their products you will find all the wisdom and tradition that you would expect from a family that dedicated itself to the art of butchery for two hundred years. 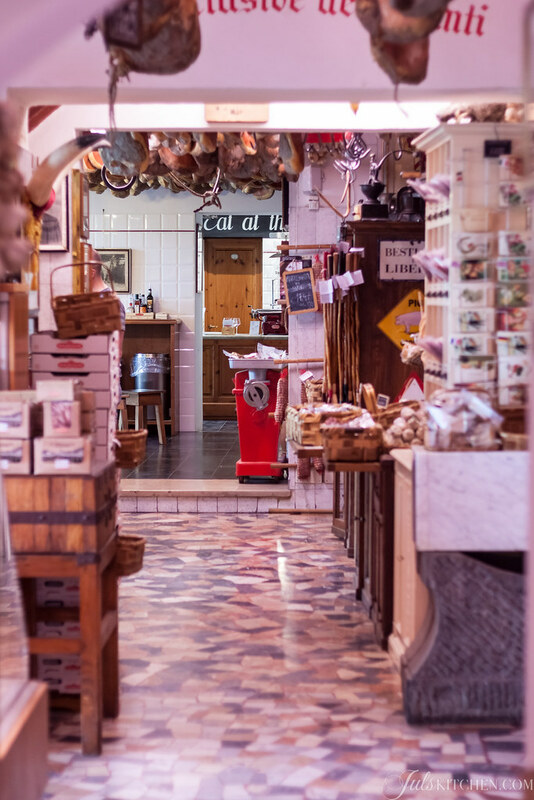 At the butcher shop you can buy their ham, salami, sausages and cuts of meat, but you can also taste the best that the Chianti region has to offer. 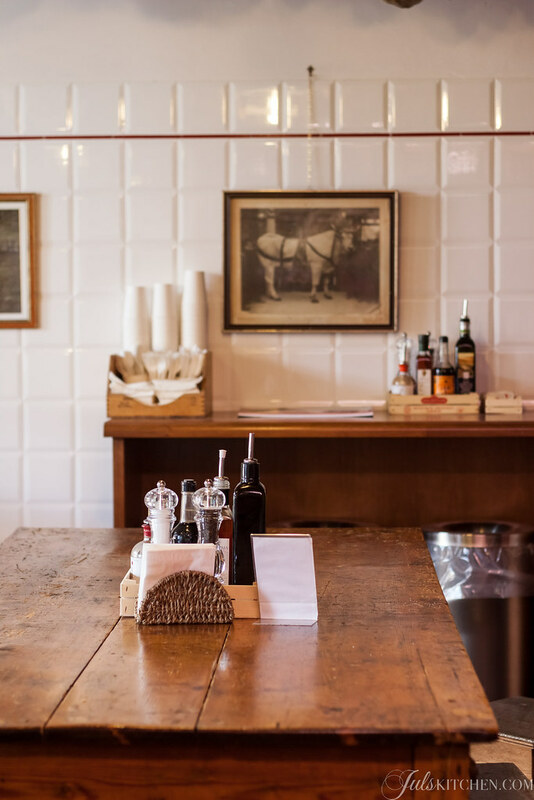 You can stop here for a quick lunch and choose from platters of meat and cheeses, fettunte, soups, steak tartare and typical sweet treats. You can also opt for take-away. Last but not least, how not to mention a wide choice of local wine, we’re in the Chianti region, after all! 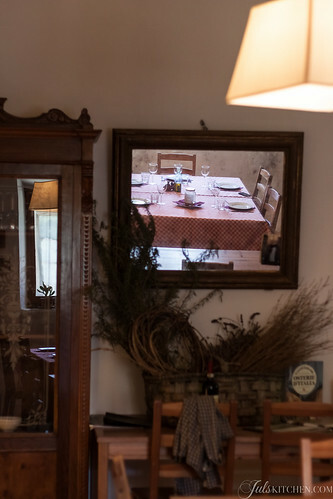 Right next door to the Antica Macelleria Falorni you can spot the shaded tables of the Osteria Mangiando Mangiando. You will start smelling their mouthwatering food from a distance! There you can find dishes that highlight local and seasonal products, many of them Slow Food Presidia. If you already had your portion of meat at the butcher shop and you not feel like challenge yourself with a rich meat stew or with a generous dish of hand made tagliatelle dressed with a hearty game meat sauce, choose among their salads which are everything but boring. 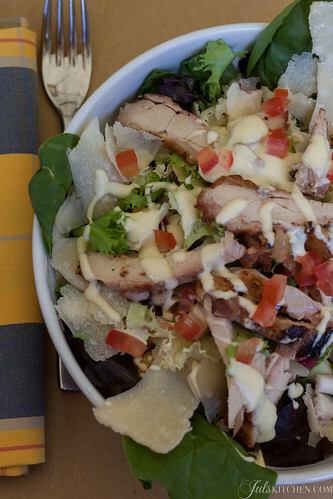 They are made with roasted chicken legs, local pancetta or cheese, seasonal vegetables, nuts, thick handmade mayonnaise and crunchy croutons. Ciao Jules! 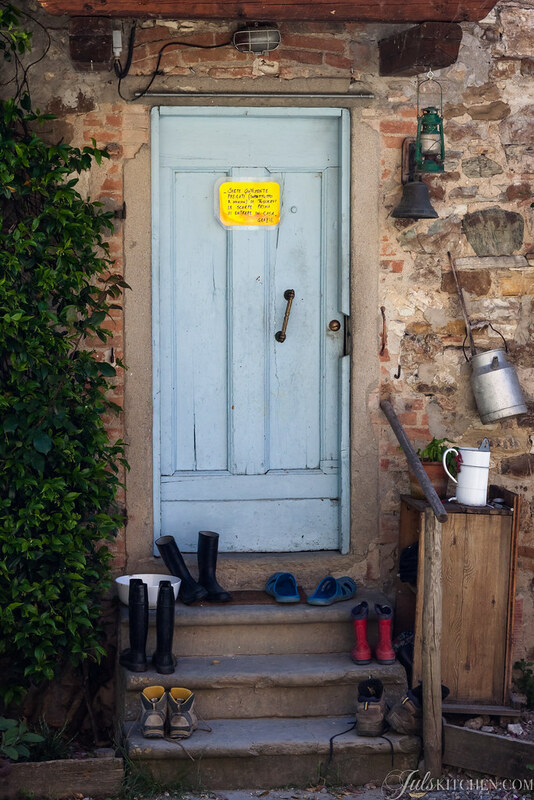 Great blog and I look forward to reading more about different regions of Italy. I’m moving there next year for at least a year to spend time with my relatives, work and explore the country. Just launched my blog, http://www.unbacioincucina and always looking for inspiration. Your photos are beautiful. Keep up the good work! Gorgeous photos as ever Juls! 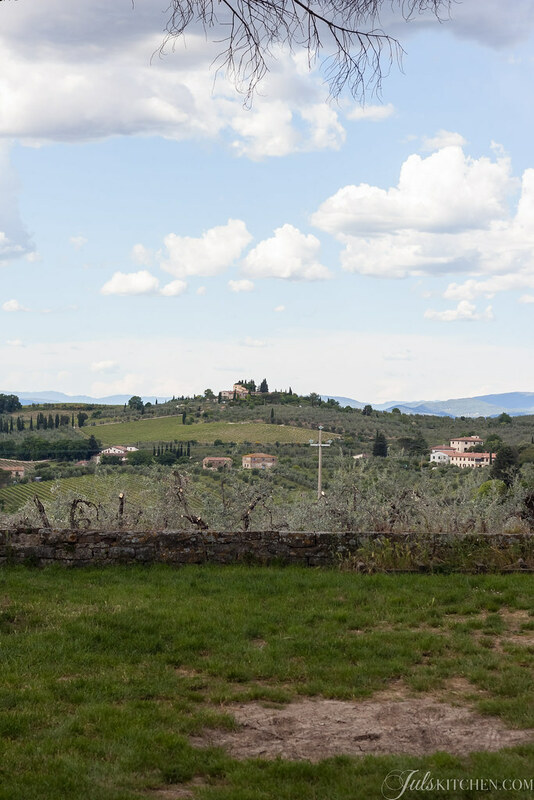 I love Greve too – we often ended our hikes there specifically so we could indulge in the food and Chianti! 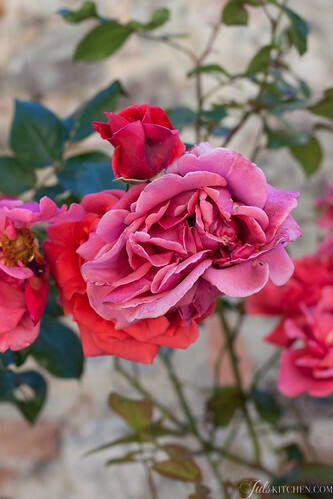 Love your blog Giulia, keep it up!! These pics are so so beautiful!! 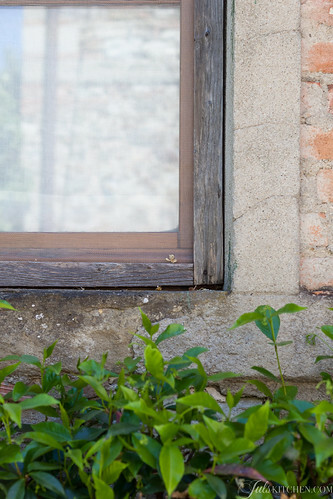 How nice to read this post .. Tuscany is magical, like the colors of these photos. I wish I would have seen this a couple of weeks ago!! We just got back from Greve in Chianti. We stayed at the Montechiari bed and breakfast. We loved every minute of our visit there. Now I have a better idea of what to see, where to eat, etc. for the next time we go!! Love your blog. I am an artist in Milwaukee Wisconsin. I love looking at your photos and reading about your experiences in Tuscany. My dream is to come there to eat and paint, visit relatives and soak up a bit of Italy before returning to the midwest.Glad I found you.